Our understanding of pain has grown in leaps and bounds in the last decades. The concepts that we thought we knew even 2 decades ago are far more complex. 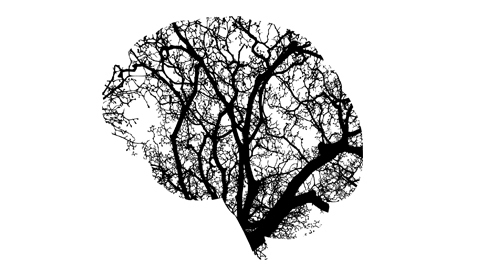 And with ongoing research, as we unravel the marvels of our CNS and pain, it will probably get even more complex. You just have to delve into Explain Pain Supercharged to get a glimpse of that. In Butler and Moseley’s latest offering they stressed the importance of our understanding of pain science as healthcare providers. They recommend on that our knowledge base has to be like the amount of iceberg that is underneath the water, in order for our patient's knowledge and understanding to be like the tip of the iceberg. This online course is not going to be about the depth of what is under the surface of the water. You need to read Explain Pain Supercharged and other research. You can be mentored in the science and learn with others. You need to work through what is clinically relevant and learn how to teach the important bits to your patients. This online course by Debbie Patterson is going to provide a summary of key concepts as a basic foundational understanding. Debbie Patterson is an orthopaedic physiotherapist with a special interest in the treatment of persistent pain. Early in her career she recognized that the medical model of physiotherapy treatment often failed people with persistent pain. This led her on a career path of learning about the current science of pain, and searching for clinical relevance in the treatment of pain. 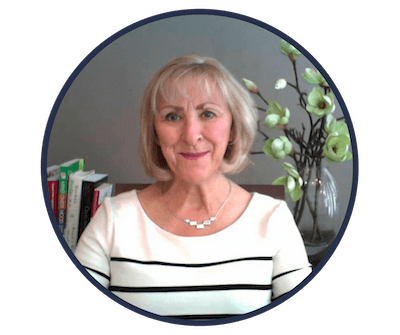 For over 25 years her clinical practice has focused on providing evidence based treatment for persistent pain conditions, including chronic low back and neck pain, complex regional pain syndrome, phantom limb pain and fibromyalgia. She has treated pre teenage children with chronic pain conditions, teenagers, and adults. 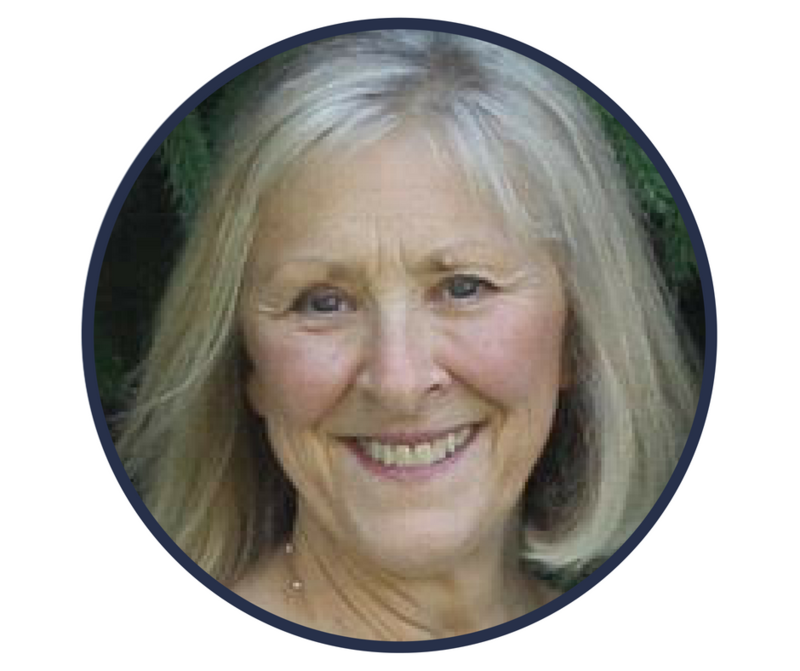 She was a founding member of the Canadian Physiotherapy Pain Science Group and later was a founding member of the Pain Science Division of the Canadian Physiotherapy Association, serving on the executive as Secretary for two years. Debbie is committed to postgraduate education of health care providers. She provides courses on “Pain in Women”, “Fibromyalgia”, and "Understand the Brain to Treat Pain". She also mentors physiotherapists who are interested in developing their passion and skill in the treatment of persistent pain conditions.ment of persistent pain conditions. She provides courses on “Pain in Women”, “Fibromyalgia”, and "Understand the Brain to Treat Pain". She also mentors physiotherapists who are interested in developing their passion and skill in the treatment of persistent pain conditions.